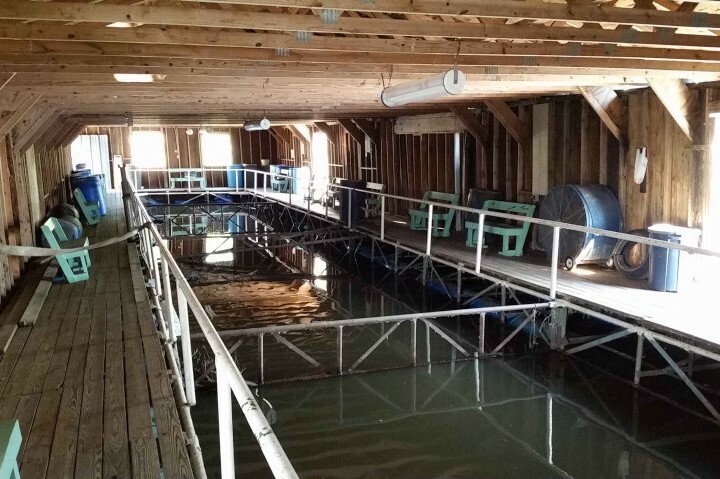 Duck Cove Marina Tawakoni Fishing Barge covers 99 square feet and is indoor with roof. 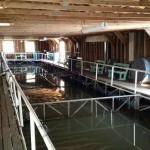 There is also outdoor fishing all around the indoor fishing barge. You can fish all year round, 24 hours a day – 7 days a week. Fish for crappie, catfish and other species like bass, carp and buffalo. We offer bait for sale and can suggest the best to use daily. Bring the kids and enjoy Uncle Rick’s hospitality! We welcome you to bring the cooler, snacks and spend the day or night with us. 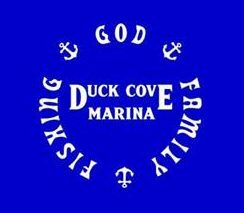 “Duck Cove Marina’s Fishing Barge has long been one of my favorite spots for catching winter crappie; it’s at the north end of the lake, a little over an hour’s drive from Dallas.